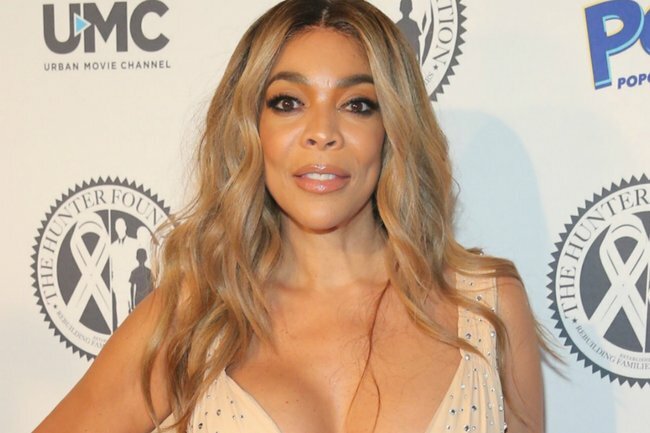 Wendy Williams' drug addiction relapse brought on by husband's affair. In a raw and rarely seen television moment, popular US media personality Wendy Williams tearfully opened up to her studio audience about her struggle with drug addiction last month. 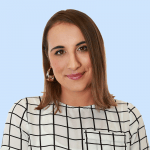 It came after months of speculation surrounding her break from The Wendy Williams Show late last year, after appearing on air with her arm in a sling, slurring her words. While the TV host has been open about her cocaine abuse in the past, she admitted her addiction had reared its ugly head again, leading her to seek professional, 24-hour treatment. “You know I’ve had a struggle with cocaine in the past. I never went to a place to get treatment… There are people in your family, it might be you… I want you to know more of the story,” she shared through tears as she revealed she had been undergoing daily treatment in a sober living facility. It was a moment which struck a chord with many – many who went on to praise the US icon for her candour surrounding drug dependency and mental health. Now, reports have emerged suggesting her trigger in falling off the wagon was her husband of 22 years Kevin Hunter’s ongoing affair with his longtime mistress. The Daily Mail reports a confrontation about the affair was behind her two-month break from her daytime talk show, and may explain her injured arm last year. At the time, Williams had claimed her absence was related to treatment for Graves’ disease. An unnamed source close to family revealed Williams had hired a private investigator to get to the bottom of whether her husband had rekindled a relationship with his mistress Sharina Hudson, who he’d been seeing on and off for a decade. While Williams was aware of their affair previously, she was under the impression they had ended things. Following the PI’s findings, a confrontation between the couple last year reportedly led to Williams slipping and breaking her elbow, which led her back down the path of addiction to pills and alcohol. It has been reported that during Williams’ past struggles with drug addiction – specifically cocaine – her husband would use her time away in rehab as an opportunity to spend more time with Hudson. Despite him wanting to leave Williams for Hudson several times, the source says Hunter had stayed because his wife continued to fund his lavish lifestyle. It was too sweet a deal for him to turn his back on. As reported by the Daily Mail, Williams is currently in a live-in program at the The Pure Recovery Network in Queens.